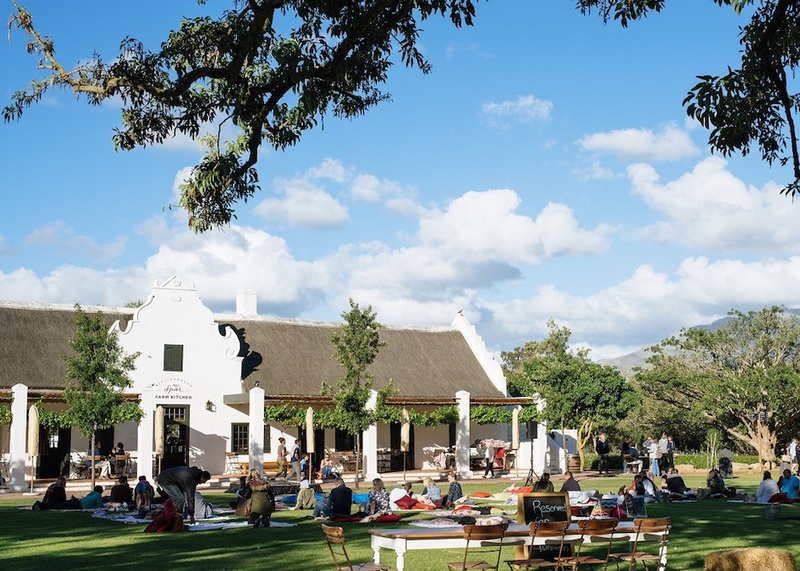 Comedy in the Vines this summer at Spier…..
Kurt Schoonraad – 13 October 2018: One of South Africa’s most instantly recognisable stand-up comedians, Schoonraad’s upbringing in Mitchell’s Plain, one of South Africa’s largest townships, was highly influential in developing his earthy sense of humour and comedic style. 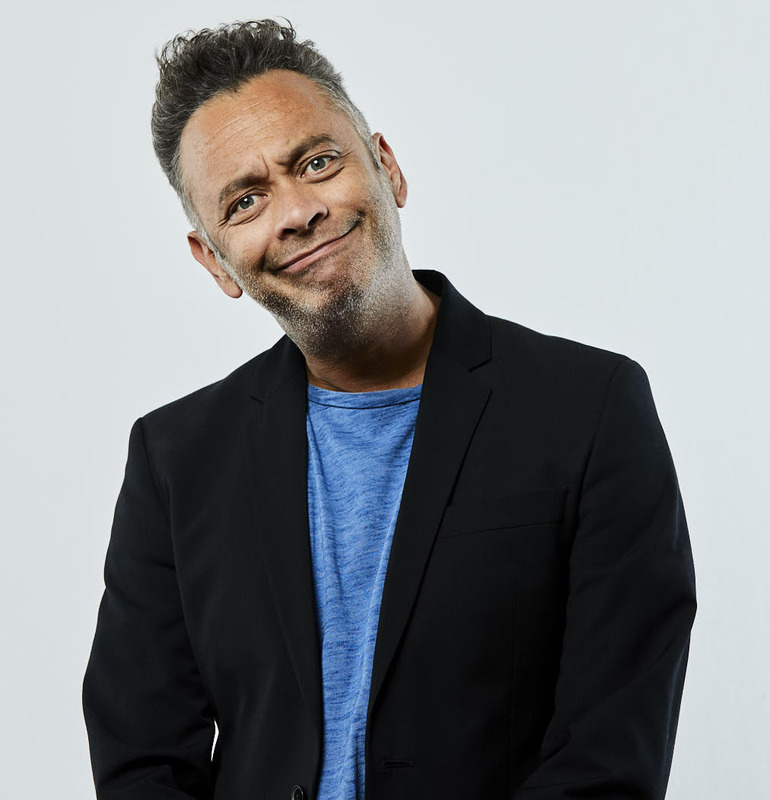 Schoonraad has hosted game shows, appeared in “Comedy Central presents Kurt Schoonraad” and various big screen productions, including the international award-winning South African movie Skeem. 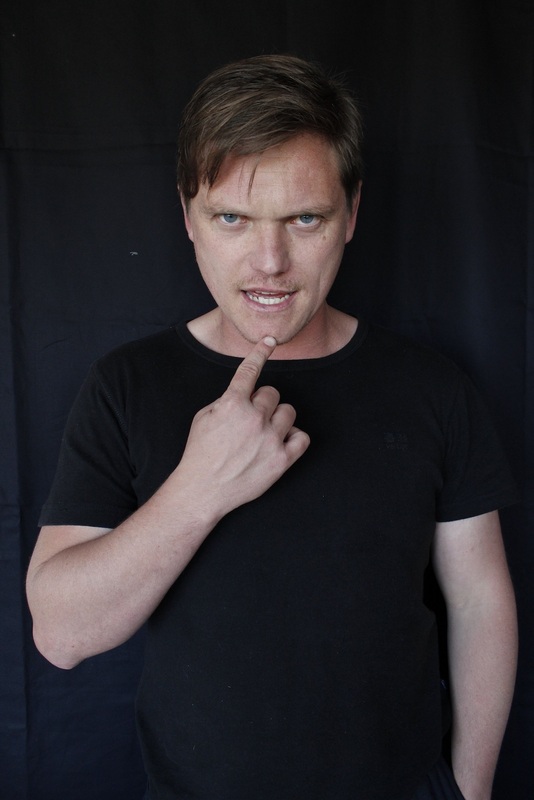 Rob van Vuuren – 10 November 2018: van Vuuren has worked as an actor, writer, director, dancer and producer across various genres and in different media. His work in television (including as co-host of SA’s Got Talent and The Most Amazing Show) and film has made him a household name in South Africa. In 2011, he won the inaugural Comics Choice Breakthrough Act Award for his work as a stand-up comedian. He also has two Standard Bank Ovation Awards for comedy to his name. Barry Hilton – 29 December 2018: Thirty years of touring, six children, two ex-wives, a new wife, five DVDS, two movies, Vegas, Cleese, Connolly, millions of air miles and a Lifetime Achiever statue on his mantelpiece…. 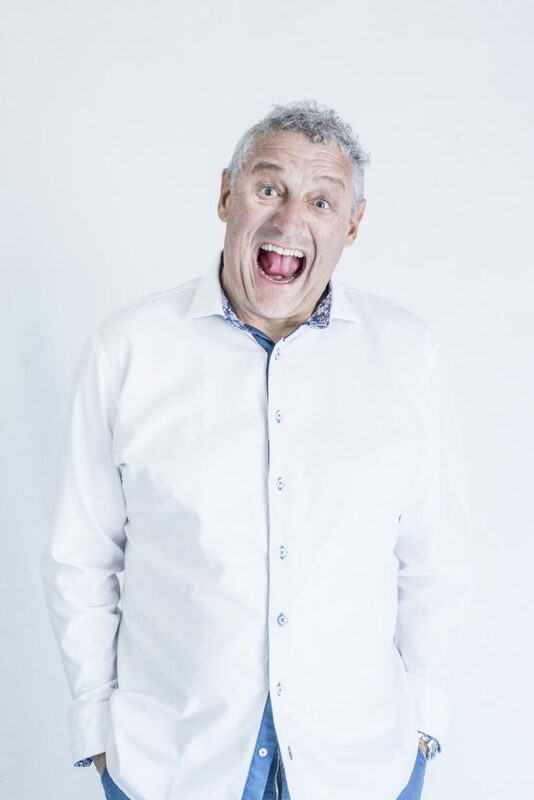 If Barry Hilton isn’t the quintessential South African comedy giant, no one is. Add a seasonal picnic basket and a bottle of Spier Signature wine for R580 (serves two generously and excludes show tickets).